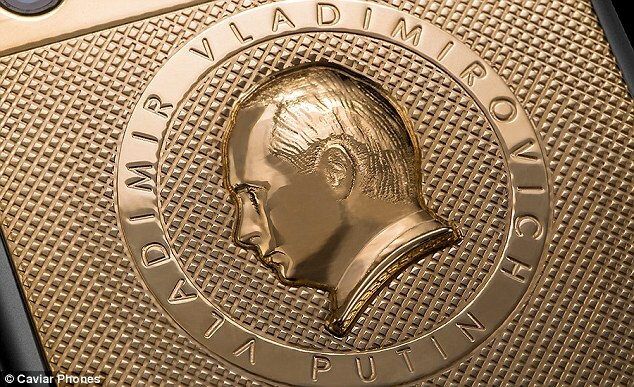 The latest research from the World Gold Council reveals that the Kremlin snapped up 55 tonnes of the precious metal – far more than any other nation – in the three months to the end of September as prices began to weaken. Vladimir Putin’s government is understood to be hoarding vast quantities of gold, having tripled stocks to around 1,150 tonnes in the last decade. These reserves could provide the Kremlin with vital firepower to try and offset the sharp declines in the rouble. Russia’s currency has come under intense pressure since US and European sanctions and falling oil prices started to hurt the economy. Revenues from the sale of oil and gas account for about 45pc of the Russian government’s budget receipts. The biggest buyers of gold after Russia are other countries from the Commonwealth of Independent States, led by Kazakhstan and Azerbaijan. The Chinese state could be behind a surge in bullion imports that will see China overtake India as the world’s largest consumer of gold, according to one of the sector’s most influential investors. Evy Hambro, chief investment officer of BlackRock’s Natural Resources Equity team, said the investment community had been surprised by the amount of gold flowing into China given its position as the world’s biggest gold producer. The People’s Bank of China has not provided an update on its bullion reserves since 2009, when it reported a holding of 1,054 tonnes. But the suspicion among some analysts is that China’s central bank has purchased up to 300 tonnes of gold this year. If there was “clarity” on imports, Mr Hambro said it could provide a prop for the gold price, which has fallen sharply this year. Why Are Russia And China Hoarding So Much Gold? 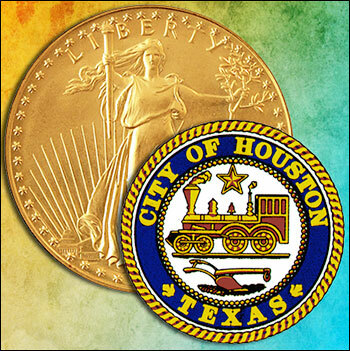 Last week the Houston City Council passed an ordinance requiring people who sell precious metals to be fingerprinted and photographed. According to KTRK-TV, the ordinance is “meant to help track down criminals who try to resell stolen valuables. Gold-buying businesses will now be required to photograph and fingerprint sellers as well as photograph the items that are being sold to the dealer.” In other words, citizens who sell gold will be considered criminals until they demonstrate otherwise. “It’s going to allow us the tools necessary to combat a lot of the high-end jewelry thefts that’s going on in the city, whether it’s robberies or burglaries,” Houston Police Officer Rick Barajas told the news station last Wednesday. “They have a stronger economy and a clear plan as to what they want to accomplish. They have a much longer-term perspective, and this spells very, very tough times for the United States. 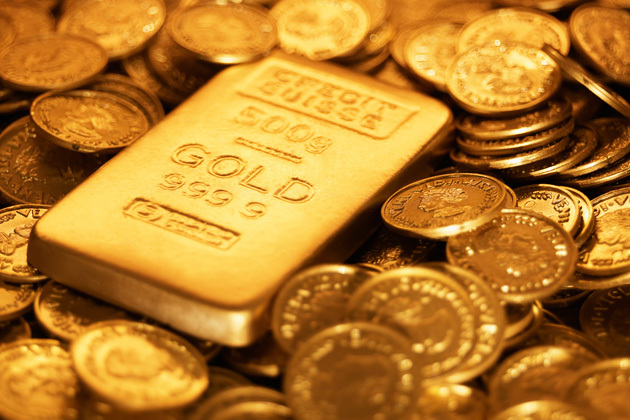 Confiscation of Gold – Then What? Readers may not agree with our conclusions on the confiscation of gold, but we emphasis this reality. If we are wrong you will still own your gold. 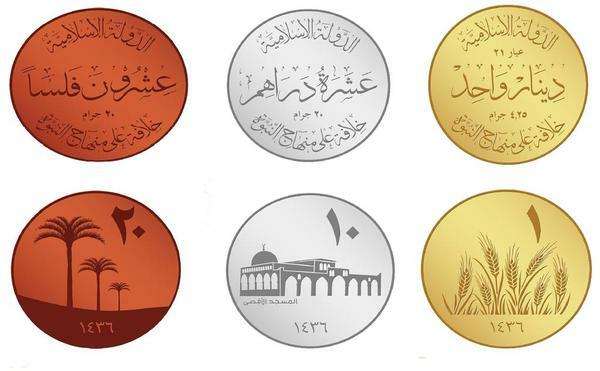 If we are right and you have not taken the right steps to guard against confiscation and the personal dangers to you individually, you will lose your gold if not suffer the penalties the “Gold Confiscation Order” brings with it.